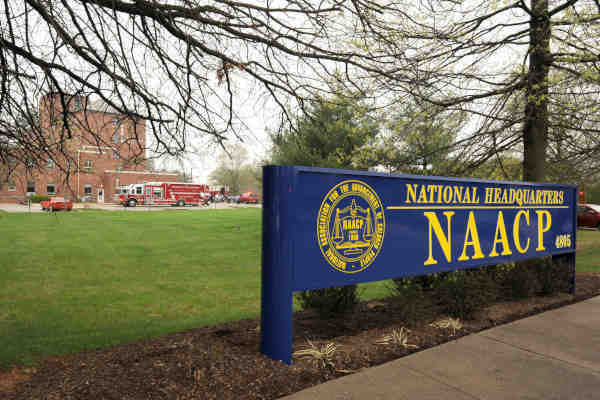 The National Association for the Advancement of Colored People (NAACP) on Friday endorsed passage of the Equality Act. Reintroduced earlier this month with bipartisan support, the Equality Act is a federal bill that seeks to prohibit discrimination against people who identify as lesbian, gay, bisexual and transgender. The NAACP is the nation's oldest African-American civil rights group. “We believe the same protections that we have worked for so hard over the 110 years of the NAACP should be extended to all Americans, particularly members of the LGBTQ community,” Sheldon said. Sheldon added that the group had previously supported the Employment Non-Discrimination Act (ENDA), which offered similar LGBT protections.